Join us for an in-depth seminar into day to day decisions and activities to successfully grow your alpaca adventure. This seminar will be co-hosted by 2 alpaca farms who will share lessons learned over decades of experience. They are regular speakers at regional and national events and will be presenting in-depth strategies not covered in their other sessions. $50 Per person conference registration covers food, expenses, and license for re-use of sales materials provided. Get the new year started off right and attend a seminar focused on the successful growth of your alpaca adventure. 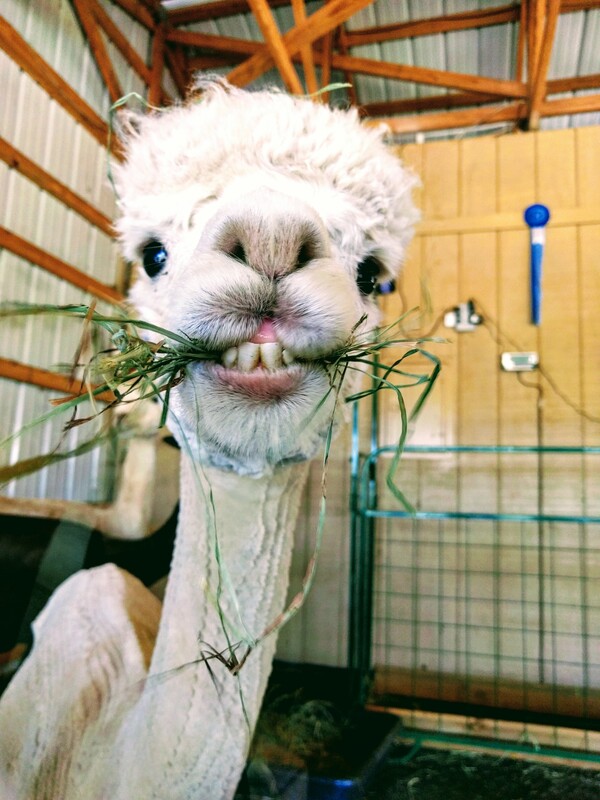 Have you ever been curious about what it takes to successfully launch an alpaca farm? Or maybe you’ve already started your alpaca adventure and you’re looking for new strategies to improve the operation. Whether you’re just thinking about your alpaca adventure or have been traveling hat road for many years, this seminar will help you unlock real-world solutions that bring all the pieces together. Join us for an in-depth seminar into day to day decisions and activities to successfully grow your alpaca adventure. This seminar will be co-hosted by 2 alpaca farms who will share lessons learned over a combined decades of experience. They are regular speakers at regional and national events and will be presenting in-depth strategies not covered in their other sessions. Seminar held Saturday January 26th, from 10am – 4pm at Apple Mountain Alpacas. Arrive early at 9am for coffee and engaging conversations. Earl and Kathy have been raising alpacas for 18 years. Along the way they’ve been actively involved in the growth of the industry through positions on various industry boards, teaching seminars, and Kathy is an AOA certified alpaca judge you might see at many shows. Jay and Melissa have been raising alpacas for 5 years. They have been actively involved in the growth of the industry through positions on various industry boards, teaching seminars at shows around the country, and writing articles for Alpaca Magazine. More info to come, but space will be limited to only 24 seats available. Make sure to reserve your spot today. $50 per person registration fee covers food, materials, and license for re-use of sales literature provided.